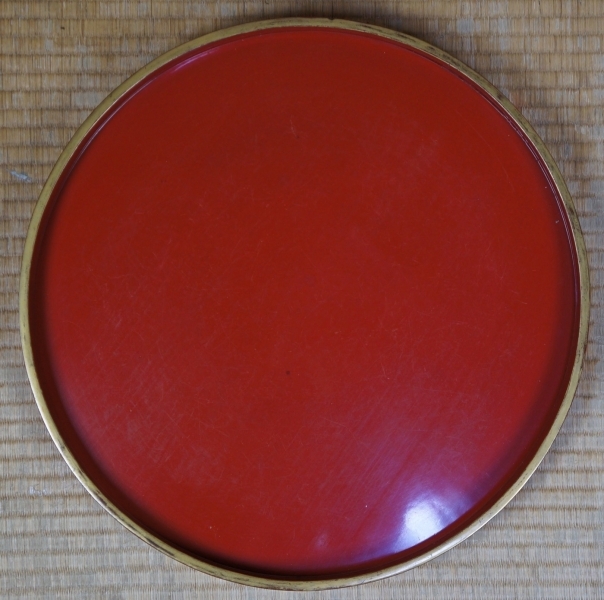 Japan lacquer Obon wood tray 1900s hand craft Nurimono. 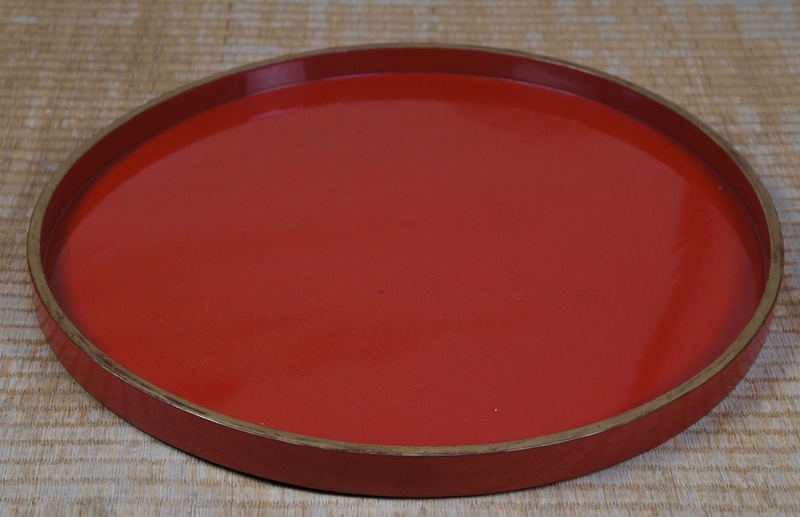 Japanese Obon lacquered wood tray. 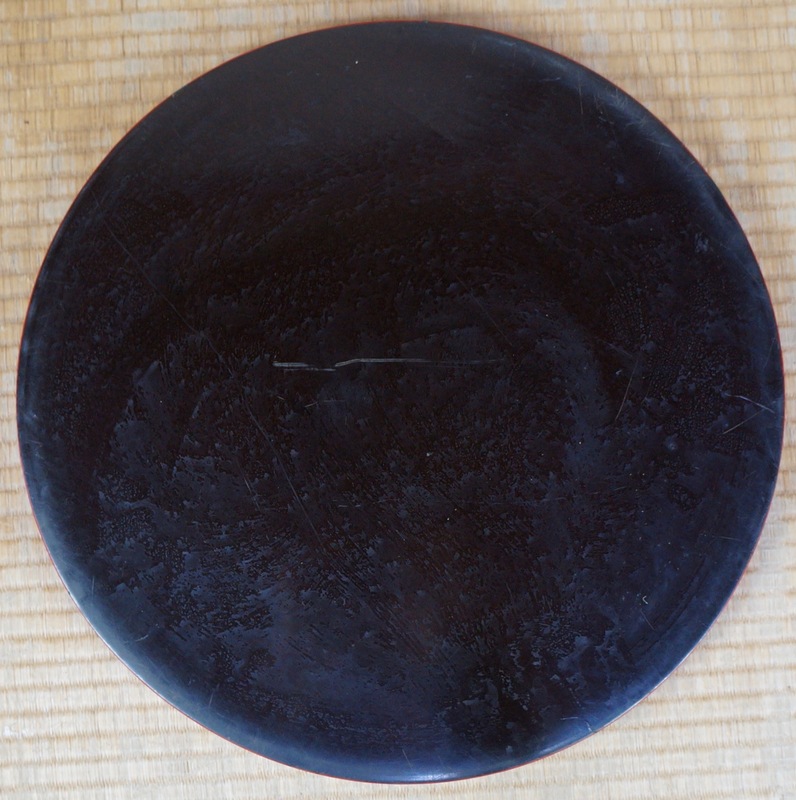 Good conditions, some wear marks from usage, Japan hand craft immediately usable. Please see photos. Dimensions: Diam 44 cm, 17 inch, total weight 0.680 Kg + wrapping. Conditions: good, some wear marks, no fractures, please see photos.